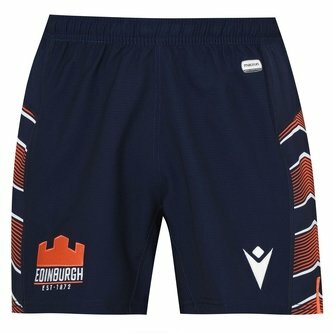 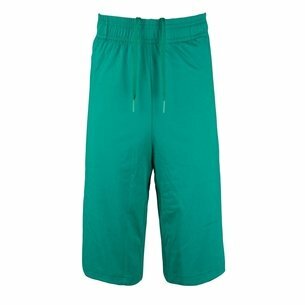 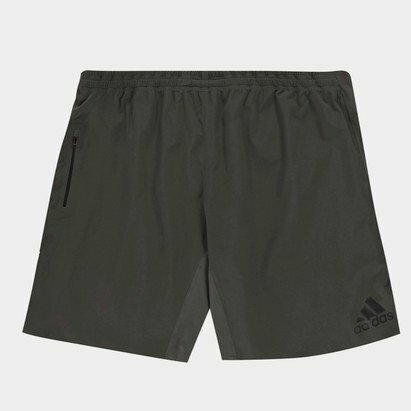 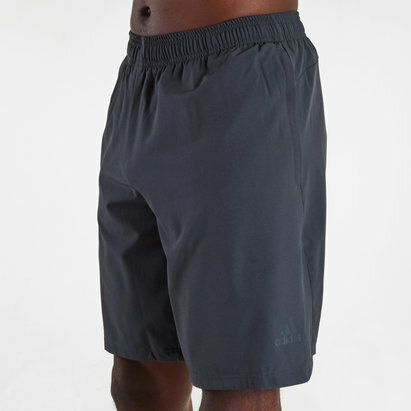 Don't be deceived by the minimalist approach as there's plenty of cooling performance contained in these 3 Stripe Climacool Training Shorts. 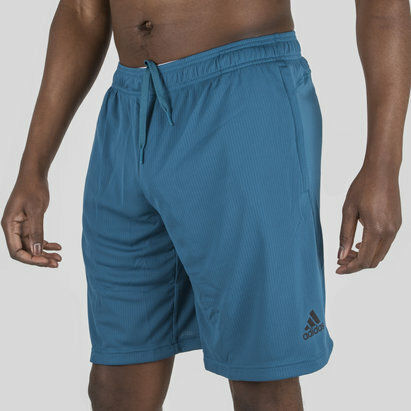 Made by adidas from polyester, Climacool fabric is at the heart of the design. 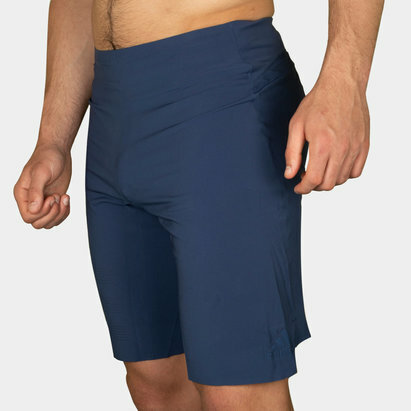 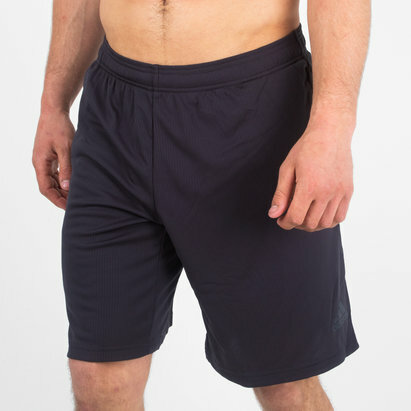 Created for a soothing and cool sensation, this is basically moisture management for your body to deliver optimum comfort and performance as the action heats up. 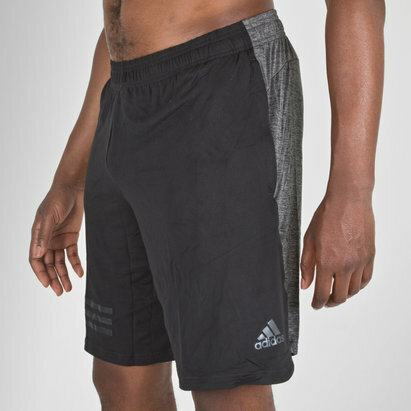 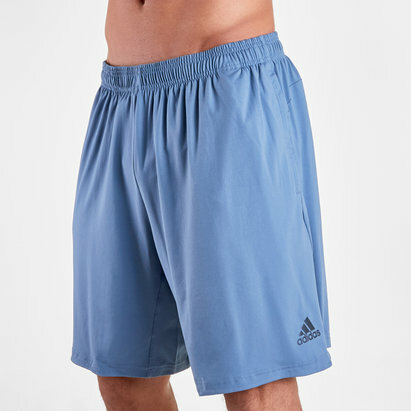 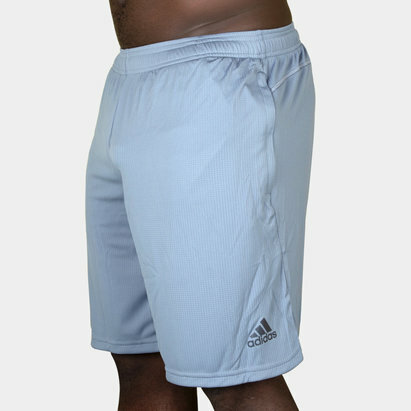 Given a plain dark blue look to the shorts, the signature three white stripes feature on the back of each leg while the adidas logo decorates the left thigh.